Showing results by narrator "Adriaan Hellenberg"
A smarter you in 15 minutes.... What is your time worth? Described as America’s favorite finance coach, what Dave Ramsey teaches works just as well in any currency! 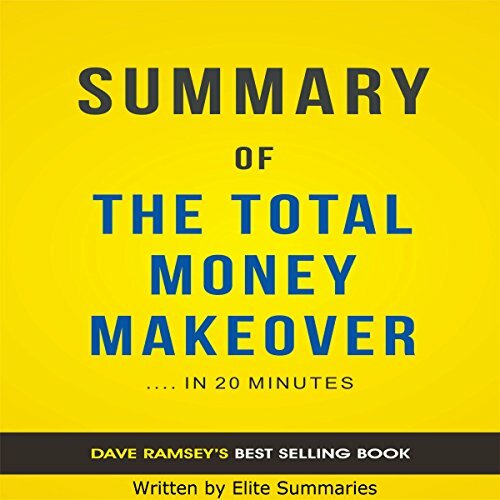 In The Total Money Makeover he reveals in plain, no-nonsense language just how any of us can get rid of those soul-destroying debts and still end up with a nice fat retirement or rainy-day fund. If you want to get yourself on a sound financial footing (and who doesn’t? 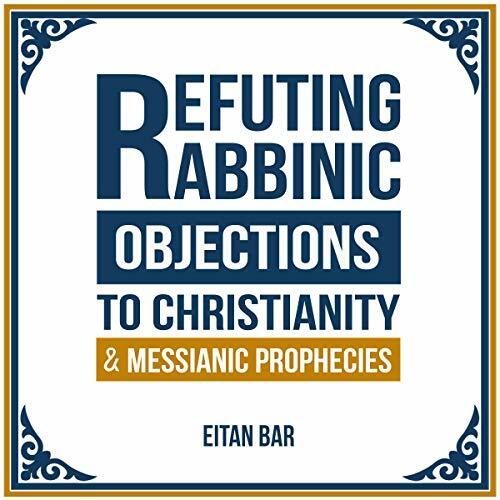 ), just listen to this audiobook. 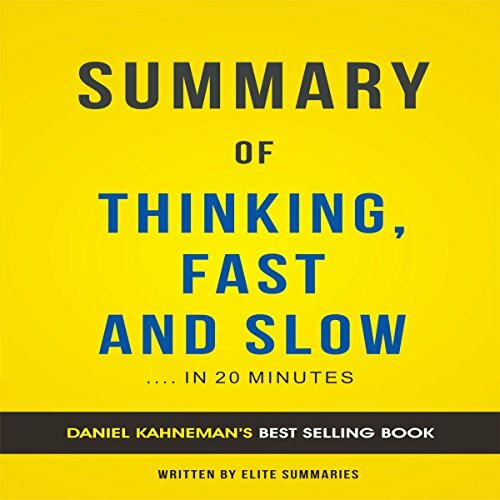 Daniel Kahneman, psychologist and Nobel Prize winner, is the author of the fascinating book, Thinking, Fast and Slow. In general, when we make decisions, be it personally or professionally, all of us utilize two basic thinking systems for problem solving and stress the importance of utilizing the right system. 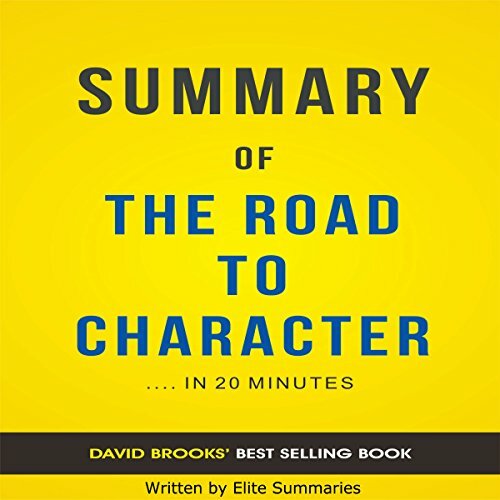 This book is all about two basic thinking systems. The first system is Fast Thinking, and the second system is Slow Thinking. 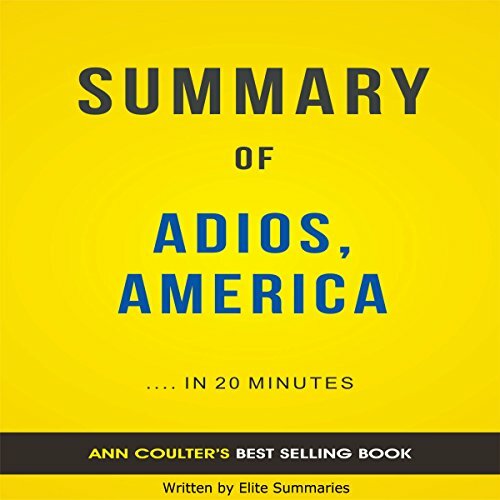 Please note: This is a detailed summary and analysis of the book and not the original book. First published in 2014, since then the book The Obstacle Is the Way has built its own cult following. 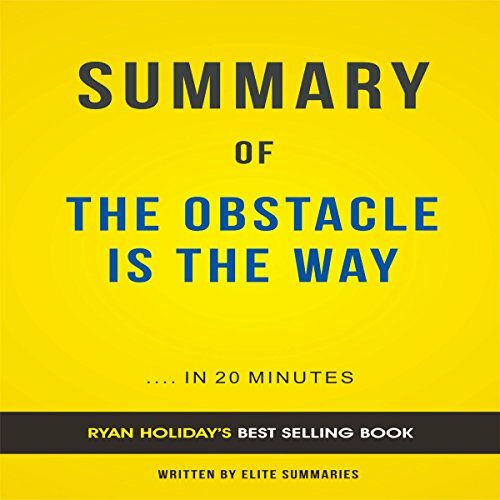 Written by Ryan Holiday, the book is a practical formula based on the Russian philosophy of Stoicism. With some of the most motivational true stories from past, the book reveals the art of dealing with failure and helps you emerge as a strong individual who can excel in toughest situations. 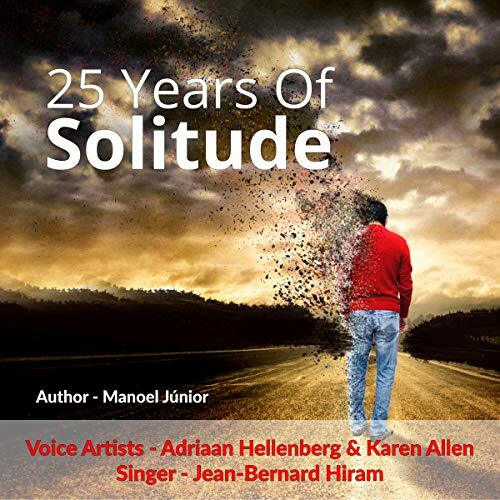 25 Years of Solitude tells the story of Harry Goulart, a man who in his youth fell head over heels in love with his childhood sweetheart. Having loved and lost her, he spent his life convinced he would one day reconquer the heart of Bella Meirelles and in the process ended up thrown on a journey that could cost him his life.